National Donor Day is February 14! Does your Valentine love DIY projects? Home Depot has some great gift ideas! The Philps Hue Starter Kit is smart lighting for your home. Set the mood for date night, brighten up to help the kids with their homework, or everything in between! A smart thermostat can helpo save 12-15% per year on your energy bills! Shopping for someone who loves tools? 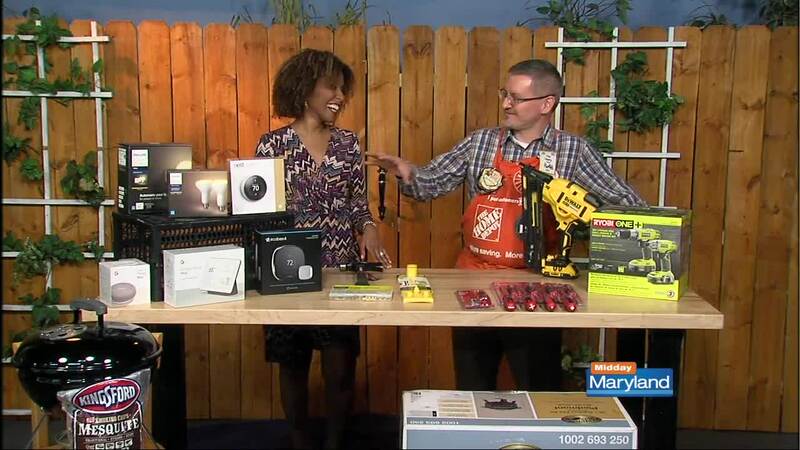 The Milwalkee Screwdriver set and Dewalt Finish Nailer are perfect! Get cozy with a portable grill or fire pit.